So far, the longest period that astronauts have been in space is almost one year—that’s twice the normal time for astronauts to spend in space. 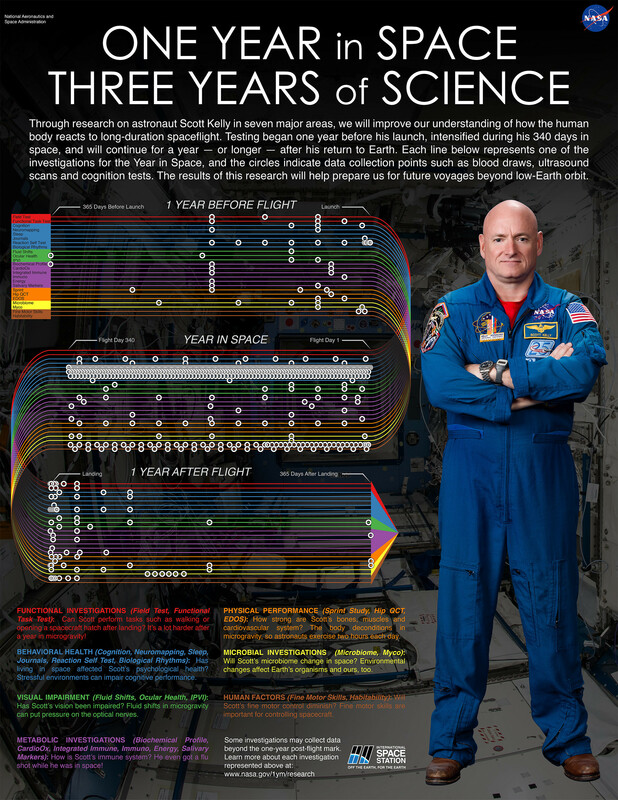 American astronaut Scott Kelly and Russian cosmonaut Mikhail Kornienko spent nearly a year at the International Space Station (ISS) and served somewhat as guinea pigs for testing the long term medical, psychological and biomedical effects of long periods of space travel to the human body, a mission aptly named the One-Year Mission . 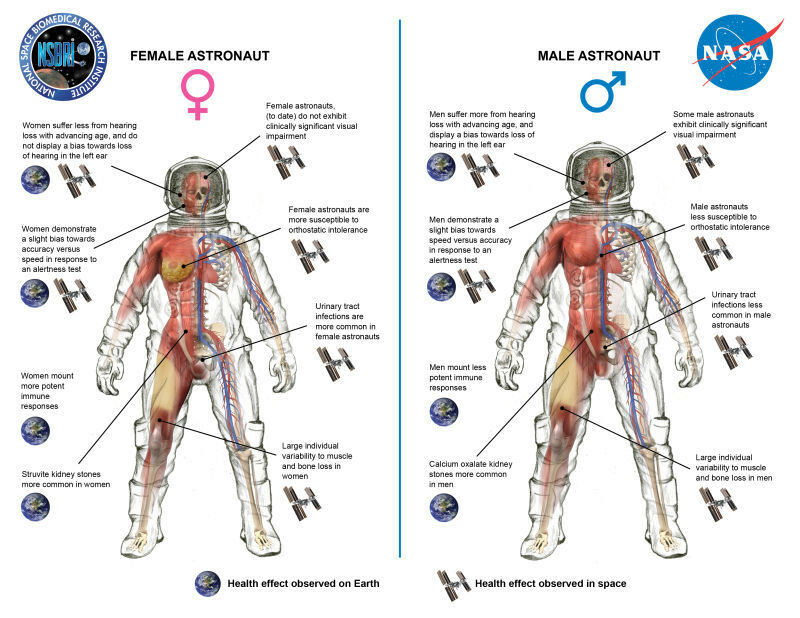 Kelly and Kornienko are now undergoing studies to assess how their long stay in space has affected their health.